This beautiful small tree is one of the best examples of Japanese Maple. 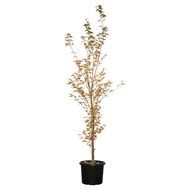 Growing approximately 6mts tall and wide, Coral Bark Maples give a great show year round. 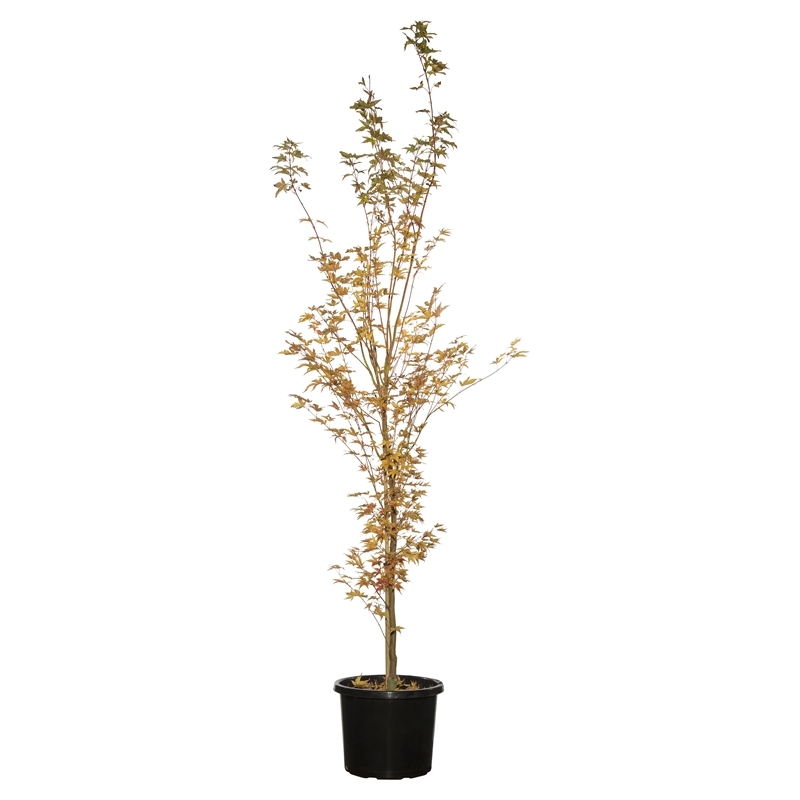 Light green foliage appears in Spring then turns to Classic Autumn tones. As the leaves start to fall the stems of the trees turn to a ‘Fire Engine Red’ colour for the Winter.